In the democratic space, changes can happen best if the community is aware and organized to seek their rights, to address their social-economic-political issues and to take their issues forward. 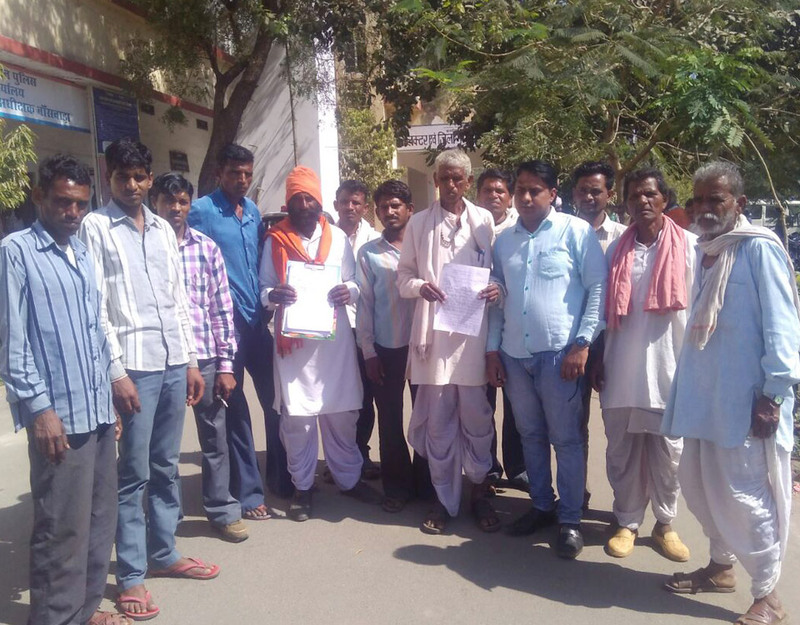 However, the tribal society in Banswara region is least aware about their Rights & Entitlements. It is very disheartening that most of the programs and policies designed for their betterment hardly get implemented. Therefore, in order to address these issues VAAGDHARA reaches out to the community in its area of work and develop institutions for community development. VAAGDHARA acts as a catalyst and facilitator by providing platform and network to help the community to voice their concern and to positively engage with policy makers for enabling policy environment. 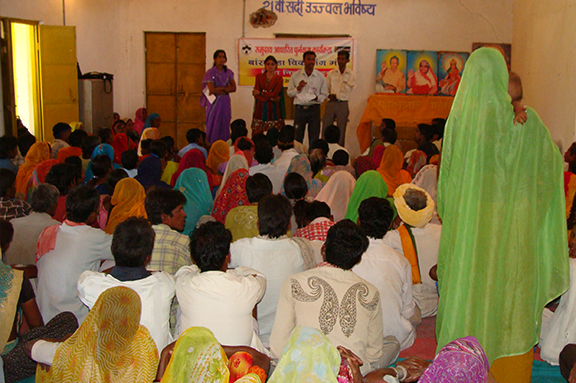 It also engages with traditional institutions in its intervention geographies, so that in the near future these institutions will have its leaders who will in-turn have greater say in the community and thus these leaders will address the issues, concerns and ambitions of the marginalized community. Being an UNECOSOC accredited organization, VAAGDHARA has organized side events to voice the issues of indigenous community at UN Platform during the 52nd Session of Commission of Social Development and United Nations High Level Political Forum on “Narratives from Margins: Marginalizing community envisioning Social Development Agenda” and on “Building Effective Bottom Up Partnerships for Sustainable Development Agenda” respectively. This apart, at state level it has prepared the State Plan of Action for Elimination of Child Labour in Rajasthan while networking with more than 200 NGOs to initiate the advocacy effort to implement the same in the State.